Sometimes we just need to relax and take a beat but life won’t let us. This effective formula combines guaranteed- potency extracts of nature's most time- honored herbs to help you get some down time, naturally, without worrying about questionable hormones, chemicals or additives. Suggested Use: Take two (2) tablets 30 minutes before bed. Valeriana officinalis. Native to Europe and Asia. This natural herbal sleep aid has a long history of use to promote relaxation and sleep. Studies show it helps improve the speed at which you fall asleep, depth of sleep and sleep quality. 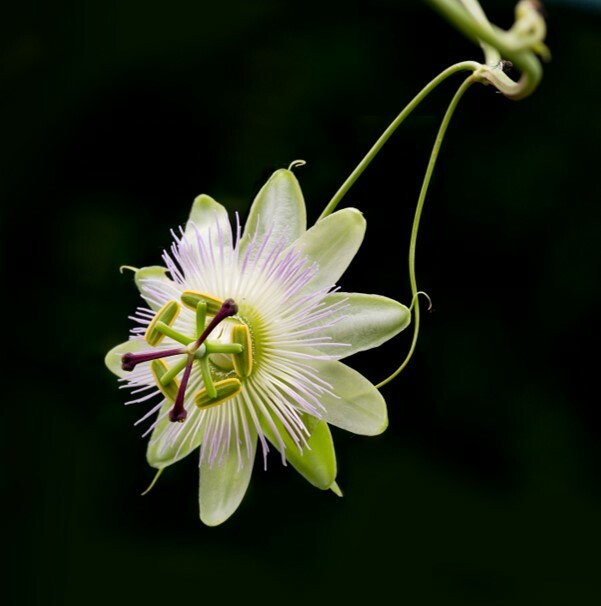 Passiflora incarnata. Native to South America. This powerful flower is best known for its relaxing and calming effects. It helps achieve a deep and restful sleep without the morning grogginess and improve concentration when you're awake; in addition, it is one of the most valuable and effective herbal anxiety remedies. Humulus lupulus. Native to the UK. Not just for ales. Historically, this flavorful herb has been used in folk medicine as a tonic, sedative and anti-inflammatory agent to reduce swelling. 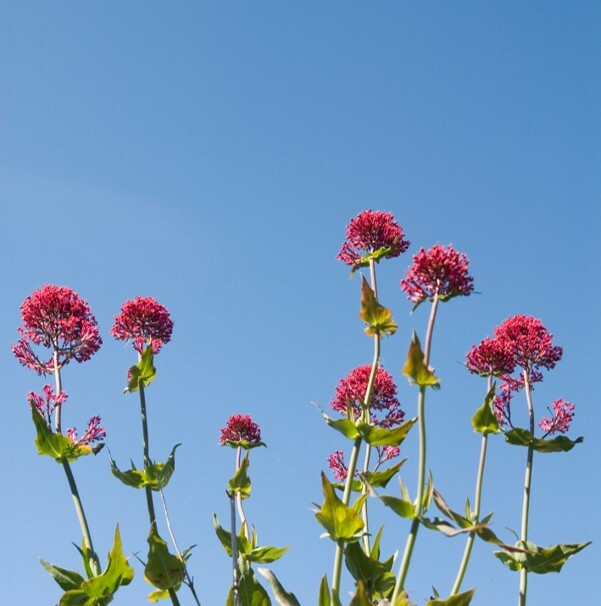 In addition, it is known to relax the body and as a herbal treatment to promote sleep, often in combination with the sedative herb Valerian root. 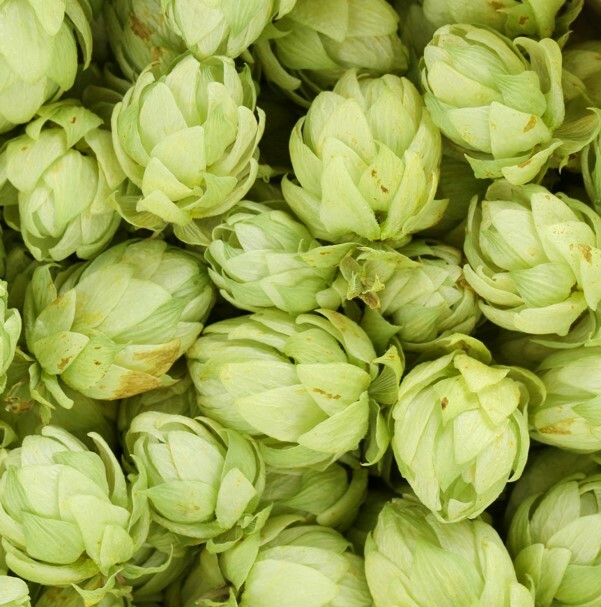 Hops contain a flavonoid compound, xanthohumol, that may have antiviral, anti-clotting, anti-inflammatory, and anti-tumor activity.